A child who develops more slowly than her peers is often thought to have a mental handicap. Children with mental handicap frequently do everything slowly: they sit up late, crawl late, walk and talk late. A family may begin to wonder about an intellectual disability if motor skills, language skills and self-help skills do not seem to be developing in a child or are developing at a far slower rate than the child’s peers. 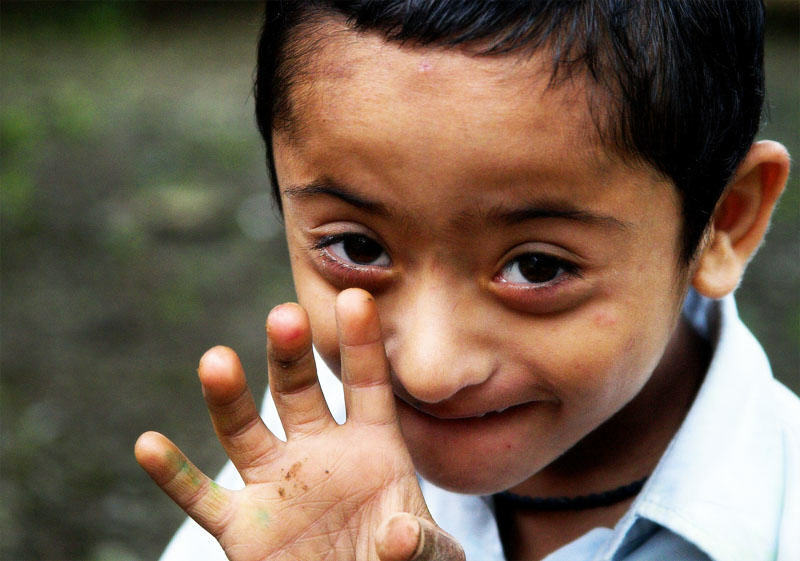 Approximately 1 to 3% of children have a mental handicap. Slow learners also have mental handicap, but can usually manage their lives without extensive support. Intellectual disability is often caused by chromosomal differences such as Down Syndrome, Fragile X Syndrome and Prader-Willli Syndrome. Intellectual developmental markers (like a sense of self, understanding social behaviour) are not present.